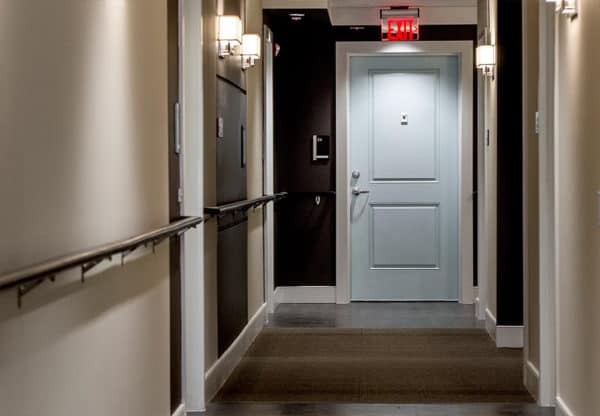 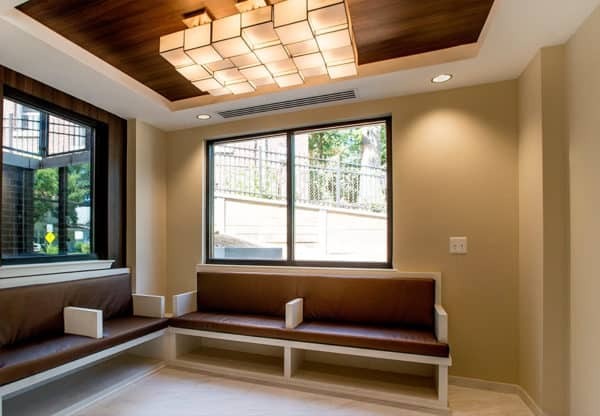 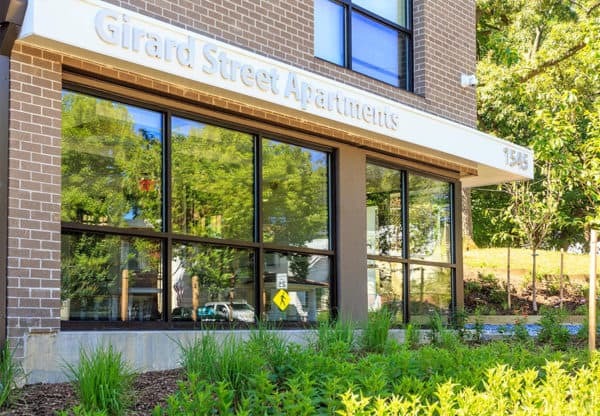 Dantes Partners partnered with the Menkiti Group to finance and develop the Girard Street Senior Apartments in the Brookland neighborhood of Northeast, DC. 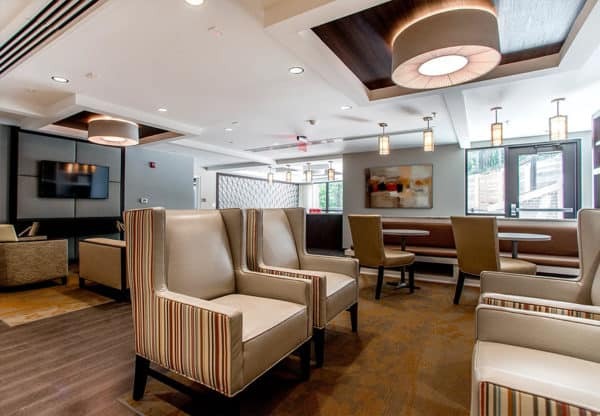 The development called for the new construction of a twenty-five (25) unit community for seniors 55 years of age and older, along with over 1,800 SF of amenity space that includes a a resident lounge, yoga studio, library/living space and sitting areas on every floor, and provides covered parking, state of the art laundry facilities, close proximity to public transportation, resident and supportive services with. 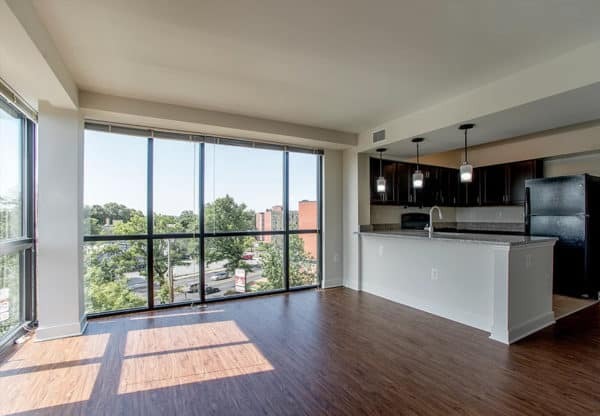 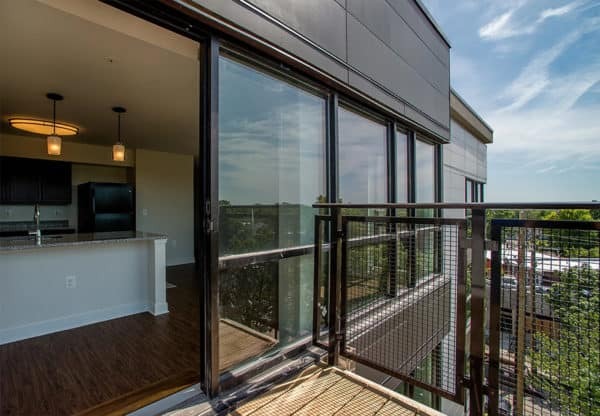 The project was financed using 9% LIHTC, HOME funds via the District of Columbia DHCD, conventional 1st trust debt, and deferred developer fee. 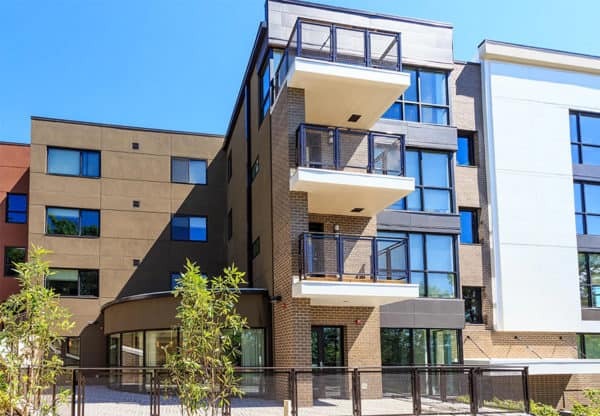 The development includes local rent supplement program funds (LRSP) – the District’s version of project-based vouchers – for 100% of the units which allows for the provision of permanent supportive housing within the community.